This week, our home advice to low income earners will be about home selling, in particular advice on selling your shared ownership or a new-build home. We will be focusing on the selling of shared ownership and of a property acquired under the new-build schemes as those who do not have enough money to buy a property would start from there unless they receive help from someone else. Logically, most of those who cannot afford to buy a home outright may start by buying a shared ownership home or a council/housing association property or even a property from new-build schemes. For example, they may buy their landlord’s share or the housing association’s share. Then, they may try to sell the share to move step up on the housing ladder or just sell their share. Regardless of the reasons that motivate them to sell, low income home owners can sell their properties or the share of the ownership home. However, before doing it they need to check that they are allowed under the shared ownership rules or lease agreement. If they are allowed, then they can proceed with it. Checking the lease agreement when you first bought your home, contacts you need to make before you start the selling process, property valuation services, selling agents, home preparation, conveyancing services, managing offers, contracts, property questionnaires, moving out, completion and payments. The contents of this week’s home selling advice are tailored to meet the demand of low income earners and owners who would like to sell. Although these contents will be restricted to their demand, we shall follow the normal home selling process. Additionally, as part of this week’s advice we shall provide supporting resources and materials both in print and online to complement our work. Need to sell your shared ownership home or just a home, work with Home Relief. Need to know more about home-selling process as a low income earner, why not work with Home Relief for information, guidance and advice? Home owners and sellers can consult Home Relief to discuss their individual cases, selling plans and the suitable options for them. Our Summer campaign on work with prospective home buyers and owners from low income earning backgrounds continues this week. This week is a soft landing one with this campaign as we are bringing together the five pieces of our home-buying and owning campaign into the same pot. These five pieces include: home-buying options, funding, finding a home to buy and own, help to buy and the costs of buying and owning a home. The five pieces are parts of the same box, which is home-buying and owning process. They are more or less linked between them. For example: if you choose shared ownership as a home-buying scheme, there are implications for your choice. As a low income earner, you may consider funding fit for this scheme on the market; you probably need to find a property subject to shared ownership and explore the help to buy linked this home-buying product; and finally you may be required to budget the costs associated with the method of buying and owning a home. Clearly, there are relationships between these five pieces of home-buying and owning process. The overall idea is to make a soft landing by keeping all the five pieces together in the decision making and delivering processes. In doing so, you can stay in control of this process from the beginning to the end. Highlights and inclusions in the week’s campaign are budget before home-buying and budget after home-buying processes. We will look at what to include and what not include in these two budgets. We will finally provide additional resources (print and online) related to this process. Need to know more about home-buying and owning process and gain a foothold on the housing ladder as a low income earner, why not work with Home Relief for information, guidance and advice? Home seekers and prospective home buyers and owners can consult Home Relief to discuss their individual cases, applications and the suitable options for them. This week’s area of focus of Home Relief Summer home-buying campaign for low income earners is on the costs of both buying and owning a home. Just like renting, buying and owning a home involve costs and expenses. Whether you are high or middle or low income earners, you still have to deal with them. The sooner you are aware of them, the better you could plan ahead your home-buying journey. These costs can vary depending on many factors and players who may involve in the purchase of your property. These factors and players can include the government legislation, property seller’s agents, conveyancing firms, local authorities, mortgage brokers, home lenders, your own personal circumstances, the price of the property to buy and so on. The key items in the costs of buying and owning a home that we are considering as part of this week’s campaign include the following. The main aim of this week’s campaign is to protect prospective home buyers and owners in making informed decision and saving money. This can be done by factoring in these costs in the home-buying and owing budgets and plans. Need to know more about costs of buying and owning a home, or help to buy and own a home as a low income earner, why not work with Home Relief for information, guidance and advice? In the three last series of our Summer property buying campaigns, we worked and covered buying, funding and choosing options. This week, we are working on the help to buy that low income earners as home buyers need. Because low income earners are by definition the types of home buyers who do not have enough money to buy a property outright, we are going to work with them on a customised basis on the types of help to buy available for them. 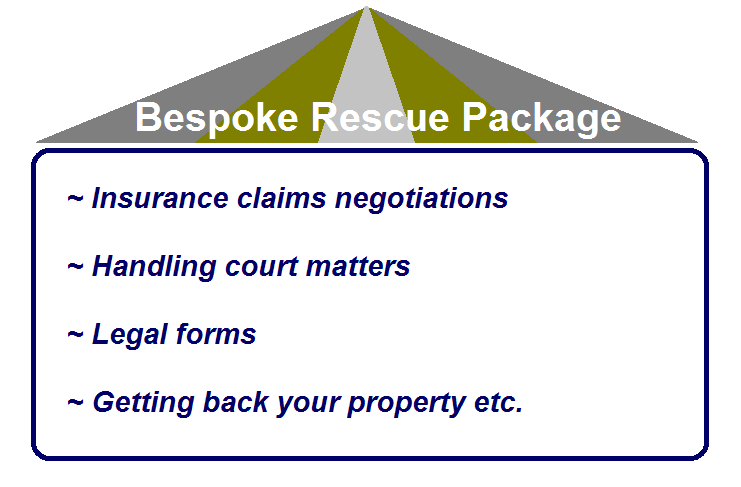 Generally, the notion of help to buy is centred on the UK Government-backed schemes. Besides that, we are going to explore other available support to buy for low income earners. For those who are struggling to understand how help to buy works, we will work together with them so that they can understand eligibility criteria and how help to buy works. We will also support them to find out their local help to buy agent and to apply the help to buy scheme. What are the outcomes from this week’s work? 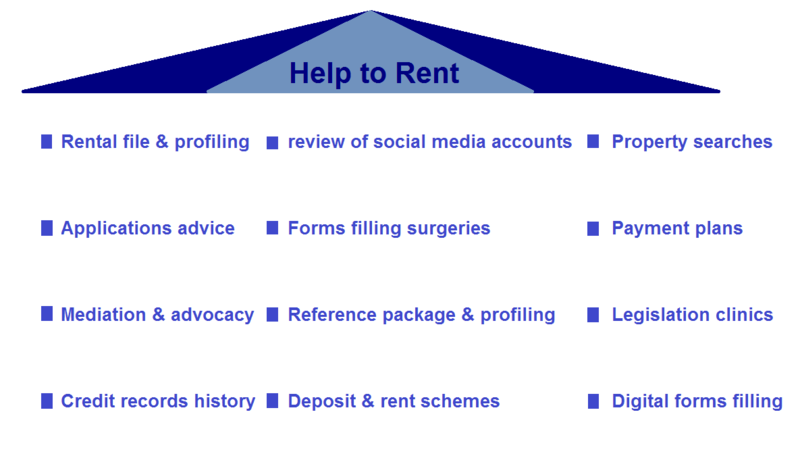 √ Be provided with additional print and digital resources regarding help to buy schemes for low income earners etc. Need help to buy a home as a low income earner, why not work with Home Relief for information, guidance and advice?